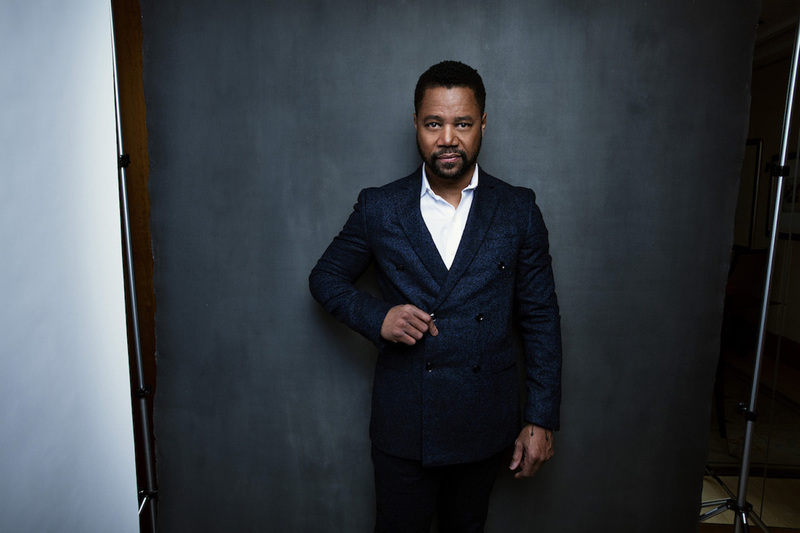 New York, NY - December 7th, 2015: Actor Cuba Gooding Jr. at the board room in the Four Seasons in New York, NY. Mr. Gooding plays OJ Simpson in American Crime Story, the new FX true crime drama depicting the events surrounding the 1994 OJ Simpson murder trial. Photo by Jesse Dittmar for The New York Times.